Movement is the foundation for rehabilitation in musculoskeletal disorders. 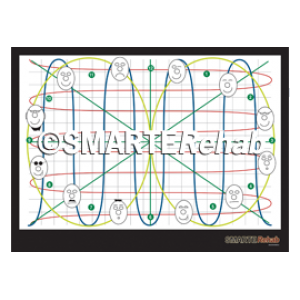 The key is to identify when it is suitable to use specific movement pattern control exercise and specific motor control exercise. We have to rule out dominant psychological and psychosocial issues, non mechanical pain mechanisms (central sensitization and central musculoskeletal body image pain), neuropathic pain (this can frequently be treated with a combined approach involving specific exercise) and poor Central Nervous System Coordination (the ability to learn specific exercise). Table 1 summarizes the strategies used in sub-classification. Overall, the strategies described below are over 90% accurate (average of sensitivity and specificity) to rule out the above issues to know if specific exercise is appropriate. When this is known there is a high probability of getting significant improvement using specific exercise. 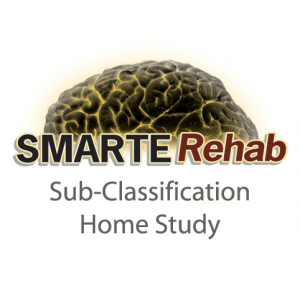 Table 1: SMARTERehab sub-classification categories with strategies for diagnosis.